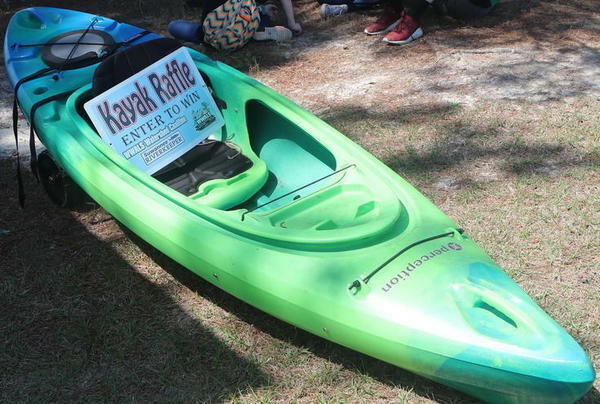 Once again the kayak raffle winner was a surprise, this time with a twist. 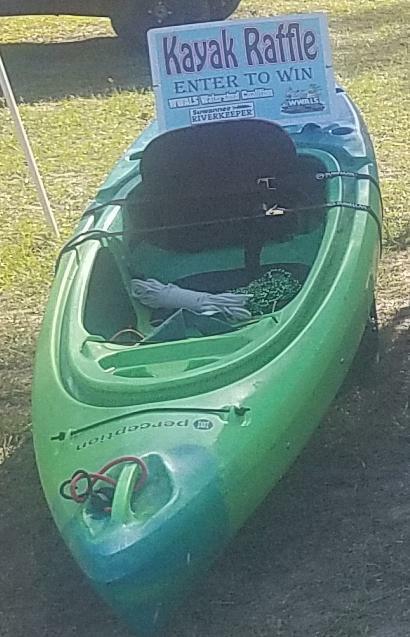 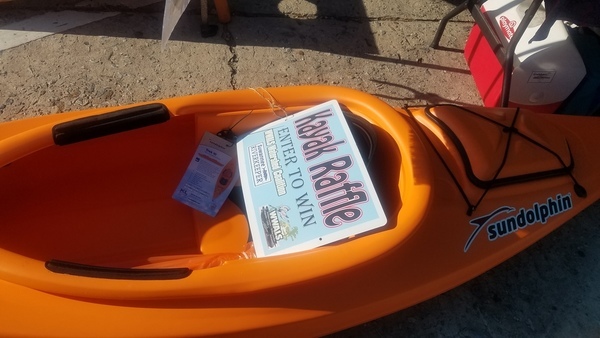 The raffle kayak at the BIG Little River Paddle Race, April 28, 2018. 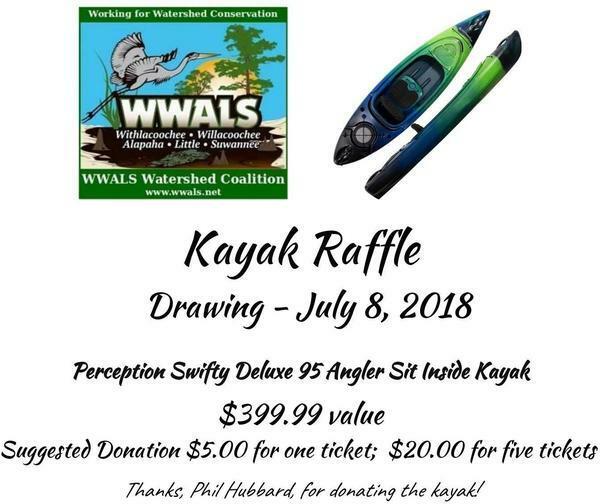 This entry was posted in Raffle and tagged conservation, Eileen Sims Box, Fifika Shearer, John Shearer, north Florida, Perception, Phil Hubbard, raffle, raffle kayak, river, south Georgia, Suwannee Riverkeeper, Swifty Deluxe, watershed, WWALS, WWALS Watershed Coalition on July 11, 2018 by jsq. 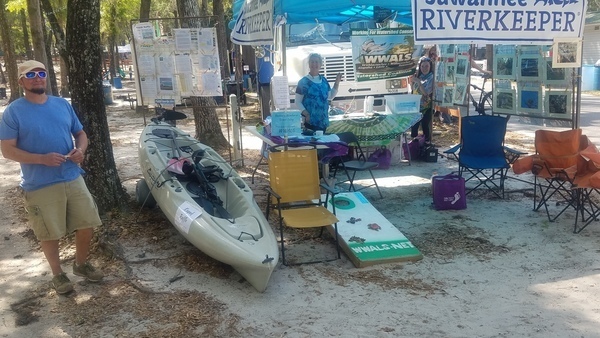 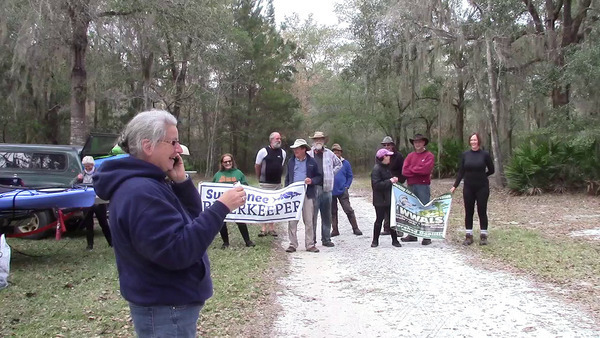 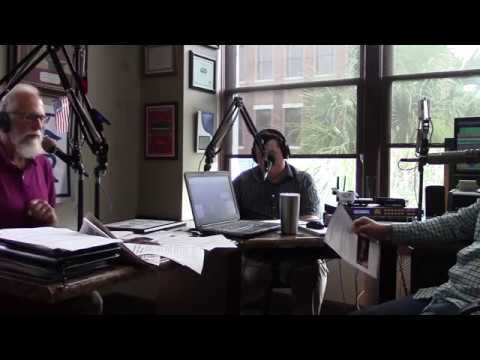 A fine day, good food, raffles, and lots of interest in water trails, cleanups, outings, etc. 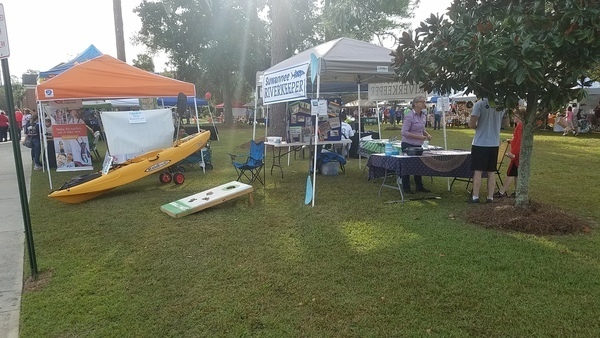 at Brooks County Skillet Fest. 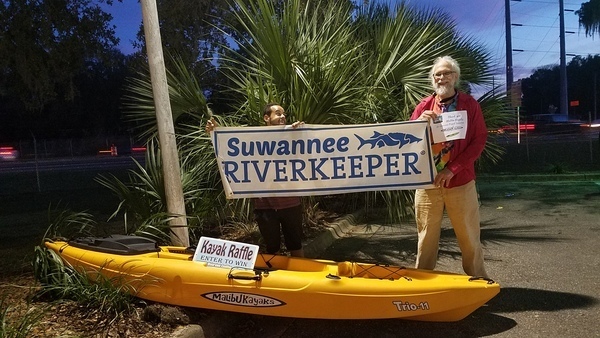 This entry was posted in Festival, Raffle and tagged Brooks County, Brooks County Skillet Festival, conservation, Festival, Georgia, Margaret Lawhun, Quitman, raffle, river, skillet raffle, south Georgia, Suwannee Riverkeeper, watershed, WWALS, WWALS Watershed Coalition on January 12, 2018 by jsq.